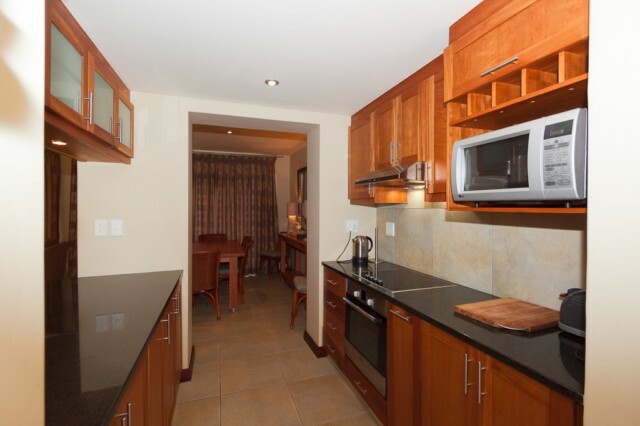 Views of the ocean in the distance can be enjoyed from this luxurious, 2 bedroom, self catering apartment, which offers the ultimate destination for a relaxing stay in the Garden Route. 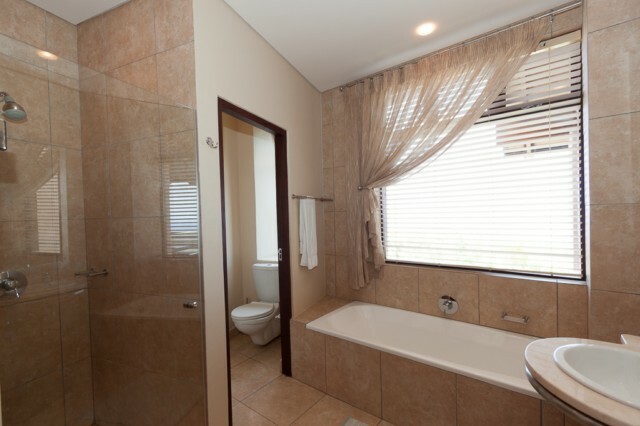 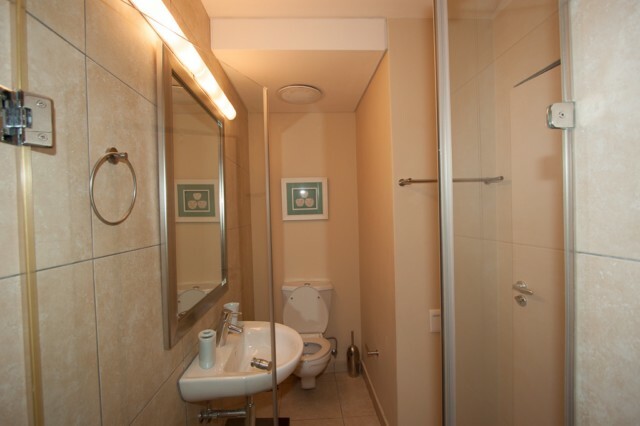 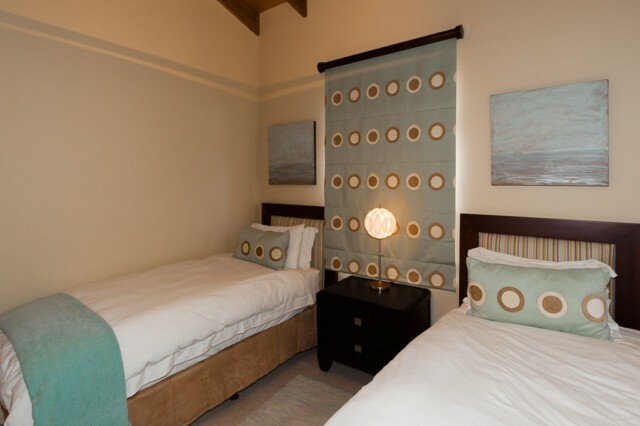 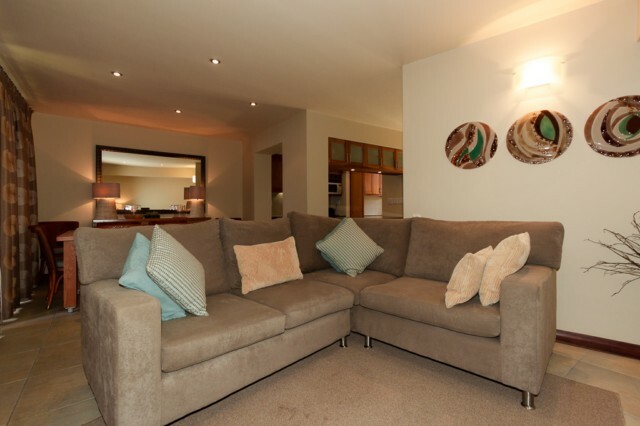 The duplex apartment offers 2 en suite bedrooms, open plan lounge (DSTV) / dining area, fully equipped kitchen (washing machine, dishwasher and tumble dryer), separate guest toilet downstairs. 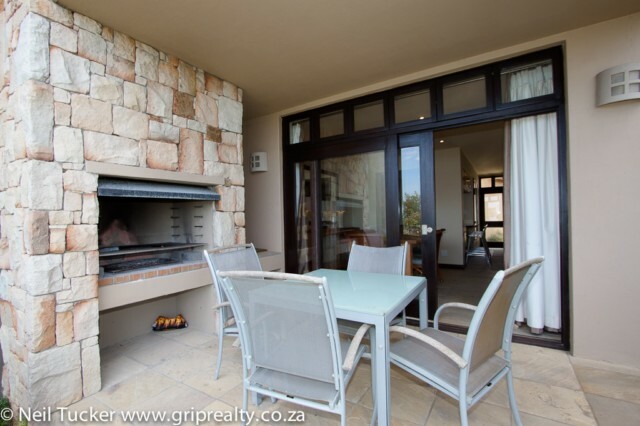 The undercover patio leads out from the dining area and offers a built in braai where you can relax and enjoy the ocean views. 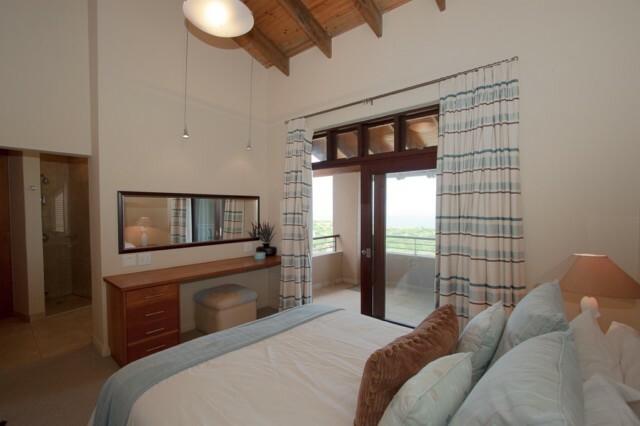 There are on site activities such as whale and dolphin watching from the "whale deck", bird watching hut and hiking trails. 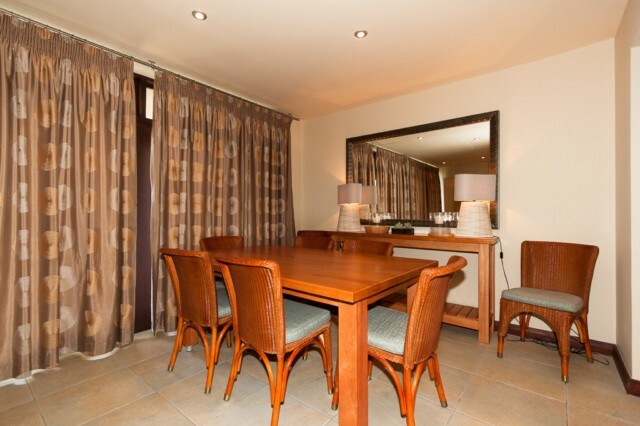 The popular Herolds Bay beach is just a 2 minutes drive away and the George CBD and the Garden Route Mall is just 15 minutes drive.